KHARTOUM (Reuters) – About 100 Sudanese judges demanding civilian rule marched on Thursday from the Supreme Court in Khartoum towards an opposition sit-in outside the Defense Ministry, joining anti-government protests for the first time, a Reuters witness said. Wearing their black robes, some of the judges carried signs reading “judges for change” as they marched through central Khartoum, the witness said. “Civilian, civilian, protected by the judiciary”, they chanted. 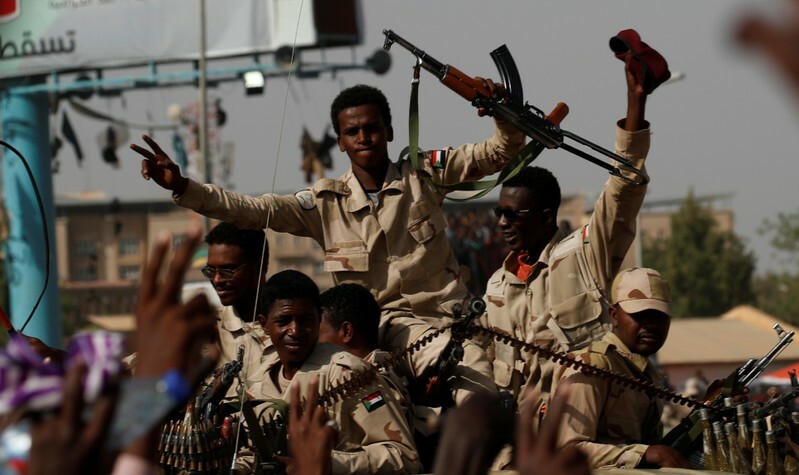 Sudan’s Transitional Military Council (TMC) and the opposition have been at loggerheads over how long it will take to move to civilian rule after the military removed Omar al-Bashir as president on April 11. After ousting Bashir following months of protests against his 30-year rule, the military established the TMC to run Sudan for a period of up to two years. Thursday’s march is the first by judges in Sudan since before Bashir took power in an Islamist-backed military coup in 1989. “We demand reform of the judiciary until justice prevails and corruption is prosecuted,” appeals judge Abu al-Fattah Mohamed Othman told Reuters. Shortly after the march began, the TMC announced it would retain “sovereign authority only”, while civilians would hold the post of prime minister and head all government ministries. “The Transitional Military Council has the sovereign authority only, while the head of the cabinet, the civilian government and all the executive authority will be completely civilian,” TMC spokesman Shams El Din Kabbashi told al Arabiya television. The opposition has demanded a rapid handover of power to civilians. The sit-in outside the Defense Ministry, which began five days before Bashir’s removal, has continued as protest leaders press for faster and deeper change. The Sudanese Professionals’ Association, which spearheaded the anti-Bashir protests, called for a million-strong march to take place at the Defense Ministry on Thursday. On Wednesday evening, the opposition and the TMC agreed to form a committee to resolve their differences. Three TMC members resigned, the TMC said late on Wednesday, but their resignations are yet to be accepted. The members were Lieutenant-General Omar Zain al-Abideen, head of the political committee, Lieutenant-General Jalal al-Deen al-Sheikh and Lieutenant-General Al-Tayeb Babakr Ali Fadeel. One of the SPA’s demands was that the three lieutenant-generals be dismissed and tried over their alleged role in a crackdown that killed dozens of protesters. The SPA has insisted a civilian ruling council with representation for the military should take over. Dozens of protesters gathered outside Egypt’s embassy in Khartoum to demand President Abdel Fattah al-Sisi not interfere in Sudan, footage aired by Al Jazeera Mubasher showed. “Tell Sisi this is Sudan, your borders are just (until) Aswan”, they chanted. At a Cairo meeting led by Sisi on Tuesday, African leaders agreed to give the TMC three months to implement democratic reforms, extending a 15-day deadline set by the African Union last week. Sisi holds the rotating African Union presidency. 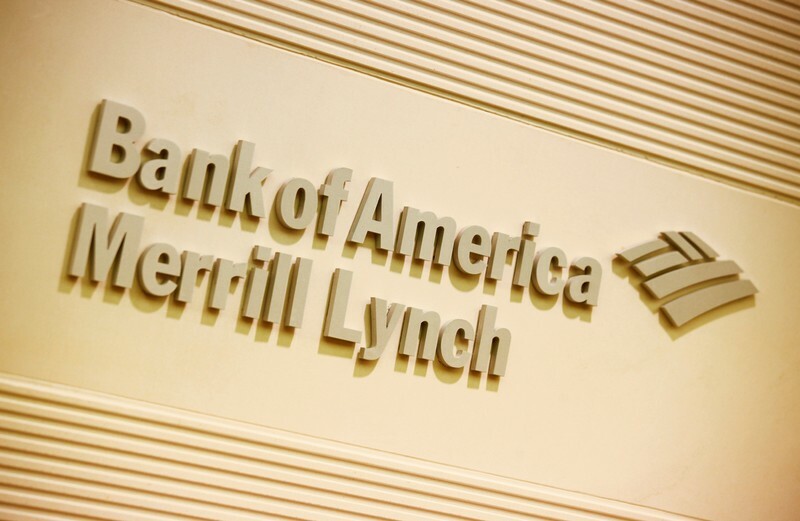 NEW YORK (Reuters) – The U.S. Treasury Department may float the idea of reducing the issuance of coupon-bearing debt at its upcoming May refunding after the Federal Reserve’s decision to end its balance sheet normalization later this year, Bank of America Merrill Lynch analysts said. Any cuts in issuance will likely be among two-year, three-year and five-year maturities, where the Treasury has ramped up issuance to fund the widening of the federal deficit, Bank of America strategists Mark Cabana and Olivia Lima said. “We expect the idea of coupon cuts to be discussed at the May refunding as the Fed’s decision to end their (balance sheet) unwind in (September) was likely earlier than (the Treasury) anticipated,” they wrote in a research note. The issuance reductions could be up to $4 billion for each of these maturities, they said. They said any decision on issuance changes will likely be announced at Treasury’s August refunding. House Democrats are finding out how difficult it is to provide Congressional oversight. Axios reported the White House has figured out there’s not much Democrats can do if the administration continues to say no to everything. The administration has blocked several key administration officials from appearing before the House Oversight Committee. The Washington Post reported the latest example is the administration’s refusal to allow senior adviser Stephen Miller to testify regarding immigration policy. Axios also pointed out President Donald Trump and the Trump Organization have filed suit against Oversight Committee chairman Elijah Cummings, D-Md., to block a subpoena for the president’s financial records. But it said that strategy could have a downside, the website said. Still, the Trump White House is unlikely to face any consequences in the short-term, Axios said. But one Democratic aide said there are ways of getting past the White House efforts. “One trend we’ve been seeing more and more, and a way we can get new information, is from whistleblowers,” the aide said. 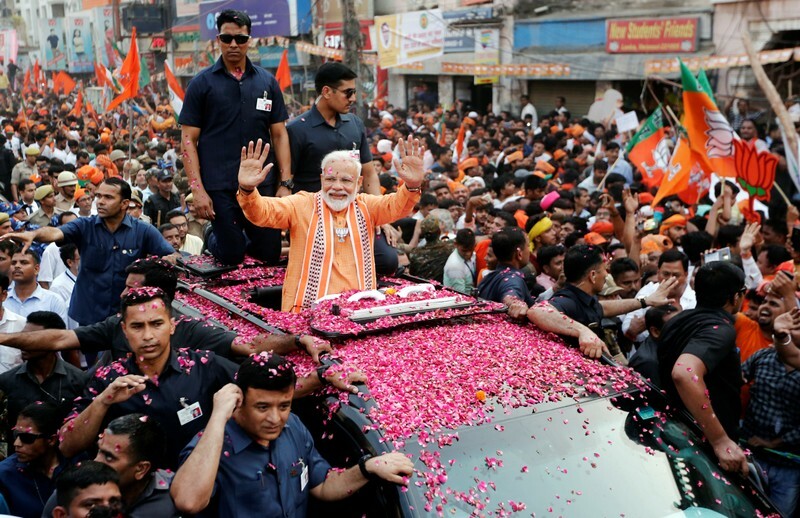 VARANASI, India (Reuters) – Prime Minister Narendra Modi staged a show of strength on Thursday in the city of Varanasi, one of the most sacred places for India’s majority Hindu population, as the country’s 39-day staggered general election neared its mid-point. STOCKHOLM (Reuters) – Seventy thousand travelers with SAS will see their flights canceled on Friday unless negotiators agree a last-minute deal to stop nearly all of its around 1,500 pilots going on strike after midnight, the carrier said on Thursday. Swedish, Danish and Norwegian pilot unions earlier this month called a strike if there was no agreement on wages and other terms after an earlier round of talks broke down without the parties finding common ground. National mediators in the three countries have been trying to broker a deal since last week between delegations of the two parties. SAS spokeswoman Freja Annamatz said negotiations were still ongoing. A strike would affect 70 percent of SAS flights. The remaining 30 percent are operated by partners that would not be affected by strike action, Annamatz said. Should a strike last through the weekend, around 170,000 travelers would be affected in total, she added. Earlier this week, the airline offered travelers concerned about a possible strike the chance to reschedule flights for the April 26-29 period to another date free of charge. 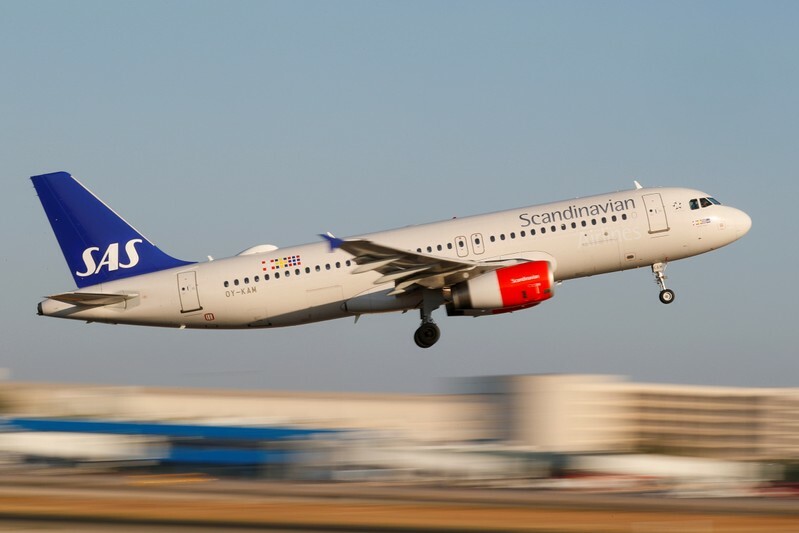 SAS is in the midst of renewing an elderly and fuel-intensive fleet after spending years cutting costs in the face of cut-price competition from budget carriers such as Norwegian Air Shuttle and Ryanair. The airline reported a bigger than expected loss for its fiscal first quarter in February, but said it still expected to run a profit for the full year. 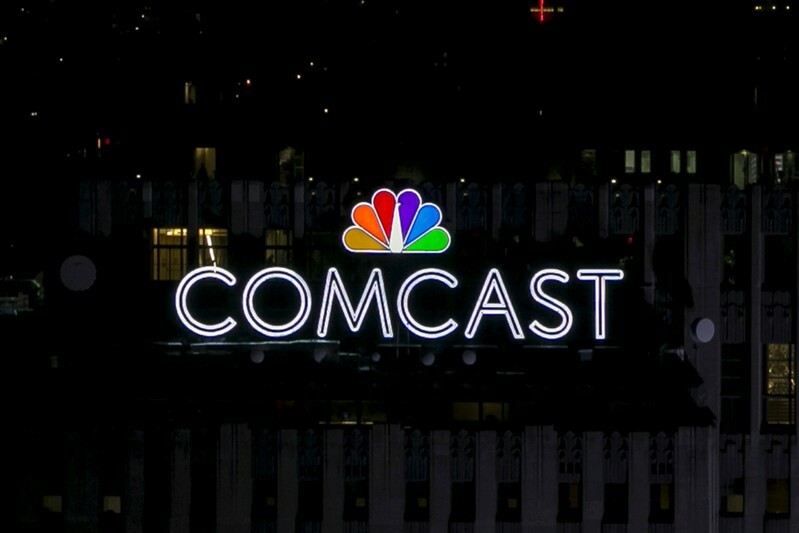 (Reuters) – Comcast Corp is in talks to sell its stake in Hulu to Walt Disney Co, CNBC reported on Thursday, citing people familiar with the matter. The report comes 10 days after Hulu bought back wireless carrier AT&T Inc’s stake in the U.S. entertainment streaming service for $1.43 billion. Comcast, Hulu and Disney did not immediately respond to requests for comment. Joe Biden has already picked up a big-name endorsement — but it might not be one he is happy to receive. The former vice president, who formally announced his 2020 bid on Thursday morning, can count on the support of disgraced lawyer Michael Avenatti. “I am extremely happy that @JoeBiden has decided to enter the race. He offers Dems the very best chance in 2020, especially in key states. He has the fight, intelligence and fortitude to beat Trump and begin to make America, America again. He has my enthusiastic support,” Avenatti tweeted. Earlier this month, Avenatti, the former Stormy Daniels attorney and once-rumored 2020 presidential candidate, was slapped with three dozen new federal charges alleging he stole millions of dollars from his clients, failed to pay taxes and lied in bankruptcy cases, amongst other accusations. The 48-year-old was indicted by a Southern California grand jury following his arrest last month in New York for allegedly trying to shake down Nike for up to $25 million. “I intend to fully fight all charges and plead NOT GUILTY,” Avenatti posted on Twitter at the time after being freed on a $300,000 bond. If convicted on all of the new charges, Avenatti would face 335 years in prison, federal investigators say. He is scheduled to be arraigned on April 29 in United States District Court in Santa Ana. Avenatti dipped his toe in political waters later year and seemingly sounded out a potential 2020 run, before announcing in December he would not run, citing family concerns. “After consultation with my family and at their request, I have decided not to seek the Presidency of the United States in 2020. I do not make this decision lightly—I make it out of respect for my family. But for their concerns, I would run,” Avenatti said in a statement at the time.